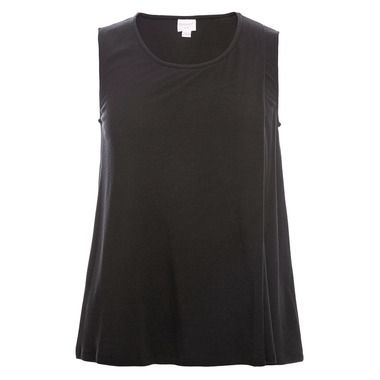 Sleeveless top with double function for pregnancy and nursing. Looks great on everyone with its forgiving silhouette . Made of soft, supple lyocell. Material: 95% lyocell/ 5% elastan .